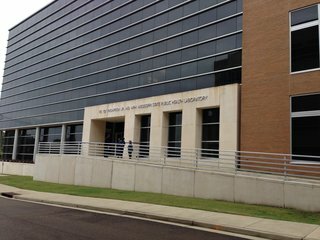 Attorneys for the state are still working to settle a two-year old lawsuit over construction at the Mississippi Department of Health Lab. 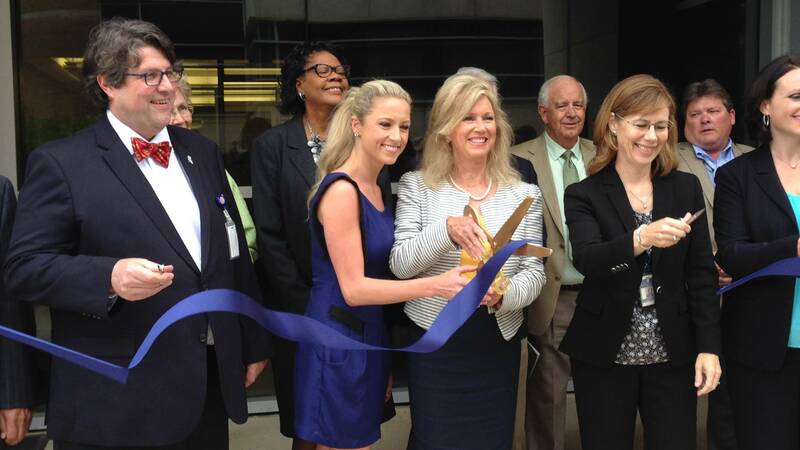 As MPB's Desare Frazier reports this week's ribbon cutting brings some relief. "It has not been an easy road but we are thrilled to have the lab open," said Currier. Dr. Mary Currier, the State Health Officer says construction on the new $36 million dollar Dr. Ed Thompson Public Health Laboratory began in 2010. It was supposed to take about two years to complete. 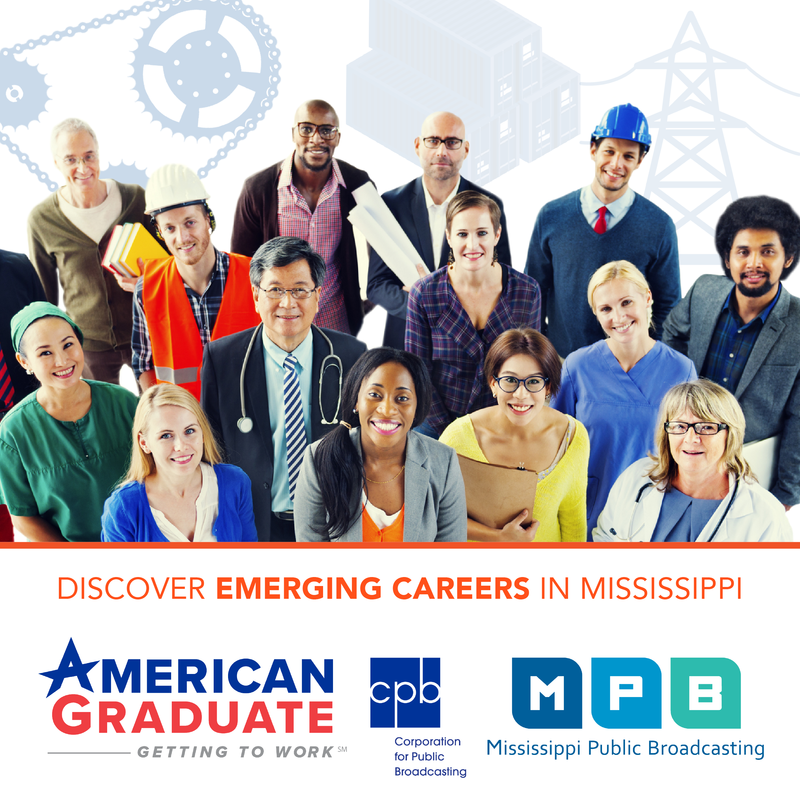 But the facility failed tests and certification requirements. The 80,000 square foot state-of-the-art lab has to handle highly infectious organisms and biohazards from the Ebola Virus, to Anthrax and Rabies. Currier explains flaws in the building's design didn't provide the proper air flow. "That way the organisms that could cause illness don't get out into the hall. They have to stay in the room to protect everybody who works here and everybody outside the building as well. It took a long time to get that airflow to work correctly" said Currier. Time because Currier says a lot of the structure had to be redesigned and replaced. In 2014, The state hired Attorney Dorsey Carson to sue Dale Partners Architects and their subcontractors Eldrige and Associates, and EXP formerly known as Earl Walls Associates, for an estimated $7 million in additional construction costs. Carson says attempts at mediation have failed, so far. He says they're hoping to find out what led to the problems during depositions scheduled for next month. "I think there will be another opportunity to settle it this year and whether or not it does really depends on the defendants because the state is not going to take cents on the dollar," said Carson. 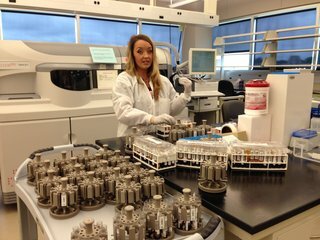 The only public health lab in the state can perform more than 175 different tests on 600,000 samples annually. Dale Partners Architects did not return our calls for comment.